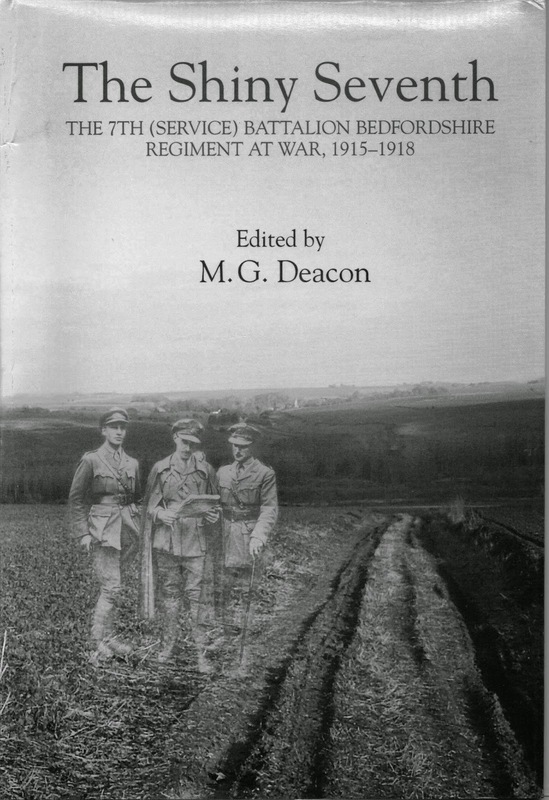 The 2014 conference of Bedfordshire’s umbrella organisation for local history societies was organised by Maulden History Society and held at Maulden Village Hall on 14 June. Some 69 local historians, representing 21 societies as well as individuals attended. The theme this year was Bedfordshire and the First World War, to tie in with the national centenary commemorations of its commencement in 1914. 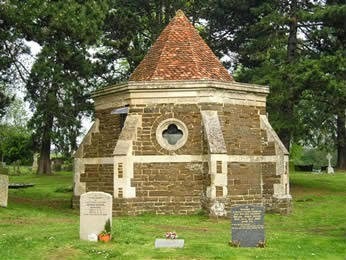 The programme was a varied one involving four key speakers plus a lunchtime visit to Maulden Church and its famous Mausoleum. Debbie Radcliffe, an English Heritage volunteer researcher at Wrest Park, and a former education officer for The Higgins Museum, Bedford, told the story of how the mansion house at Wrest was transformed into a private military hospital during the first part of the Great War, to provide rest and recuperation for wounded soldiers (although initially conceived as a hospital for the navy). After a pleasant cold buffet lunch in the hall, Marian McDowell, one of Maulden History Society’s most active researchers, painted a picture of how the First World War affected the lives of everyday people on the Home Front in so many ways, by looking at Maulden villagers’ own experience. Finally, Kevin Fadden of Ampthill and District Archaeological and Local History Society, told us about the impact of the presence of the 126th Company of the Canadian Forestry Corps in central Bedfordshire from August 1917 through to the end of the war in November 1918. Their task was to fell large numbers of trees in a number of locations on the Duke of Bedford’s estate, in order to feed the Allies’ need for timber for tunnelling and trenches at the Front in France and Flanders. As usual, as well as the interesting speakers, half the pleasure of the day was being able to meet up with like-minded local historians from around the county and viewing displays of photographs and research material on a wide range of topics, in this case, with a focus on WW1: from family history biographies to WW1 War Department Light Railway engines preserved at Leighton Buzzard, life at Ampthill Park training centre for the Bedfordshire Regiment, the work of the Canadian foresters, and Wrest Park hospital. At the AGM which preceded the conference, the committee of the BLHA made an urgent plea for one of their 37 member societies to commit to putting on the 2015 conference. Sharnbrook Local History Group has offered to arrange the 2016 summer event. Both the BLHA and Maulden History Society are to be congratulated on the smooth running of the day. Report by Stuart Antrobus of Bedford Architectural, Archaeological & Local History Society (BAALHS) and a BHRS Council member.